According to Wikipedia Semi-Permanent makeup is a cosmetic technique which employs tattoos (permanent pigmentation of the dermis) as a means of producing designs that resemble makeup, such as eyelining and other permanent enhancing colors to the skin of the face, lips, and eyelids. It is also used to produce artificial eyebrows, particularly in people who have lost them as a consequence of old age, disease, such as alopecia totalis, chemotherapy, or a genetic disturbance, and to disguise scars and white spots in the skin such as in vitiligo. It is also used to restore or enhance the breast’s areola, such as after breast surgery. How does it compare to microblading? 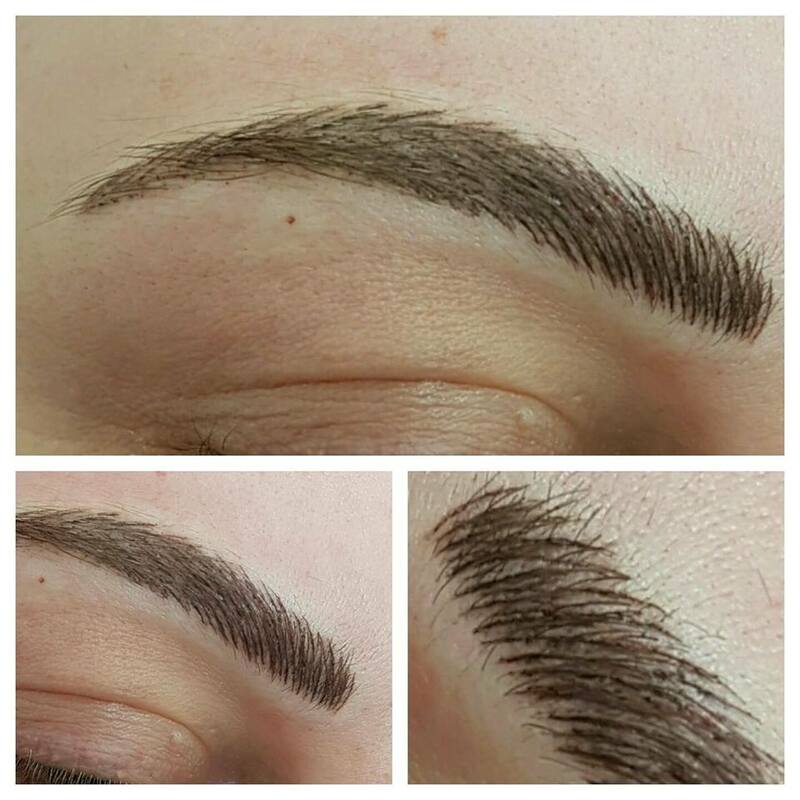 Microblading is not implanted into the skin as deeply compared to semi-permanent makeup and the strokes are designed to give a more fuller and natural look. 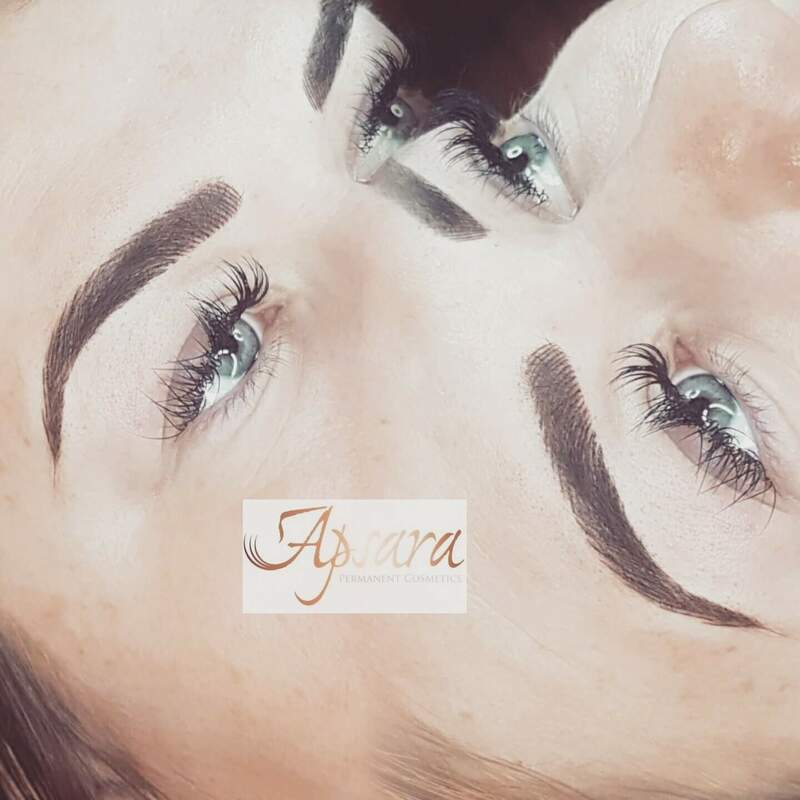 It is an alternative to the more traditional semi-permanent makeup and this is the reason for it’s trend as lots of people want to achieve that 3D eyebrow look. 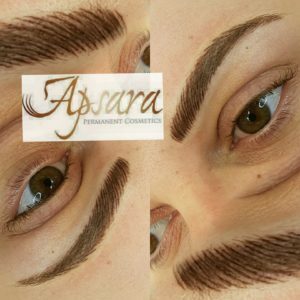 In reality, it is just another method of semi-permanent of makeup to meet the needs of the customer that is a little but more subtle and some would say it is more natural as previously mentioned. This is not always the case and semi-permanent makeup is not always as solid and unnatural as people would think and there is a eyebrow style and shape for everybody! In case you are still curious. This video will give you an idea of the difference in stroke technique. 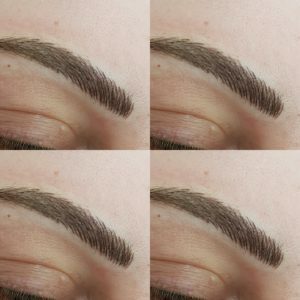 This is microblading.